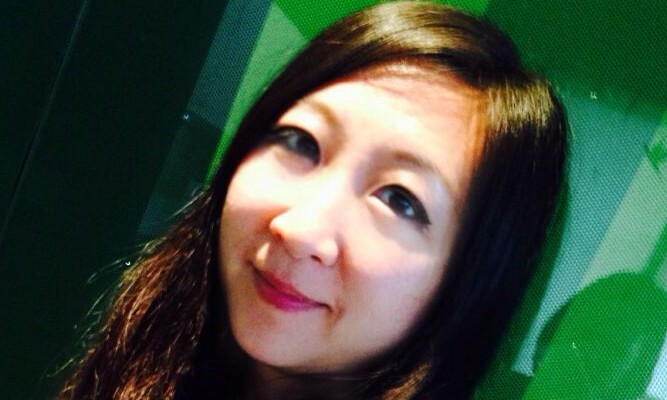 Neo@Ogilvy China has appointed Teresa Zhao as managing director of its Shanghai office. In her new role, Zhao will build up the existing Neo@Ogilvy Shanghai team, integrating it with and fully leveraging Neo@Ogilvy’s China network, helping to boost its next phase of growth. Zhao spent more than 12 years at Mediacom, where she gained rich experience in media planning and buying and account servicing, successfully serving a diverse array of clients including Mars, GlaxoSmithKline, Shell, Volkswagen, Dell and Skoda. Before leaving Mediacom, she was general manager of media planning, Shanghai. UA Finance and GoBear will co-hosted 2 more final parties for football fans to celebrate the FIFA World Cup 2018, after the 4 part..